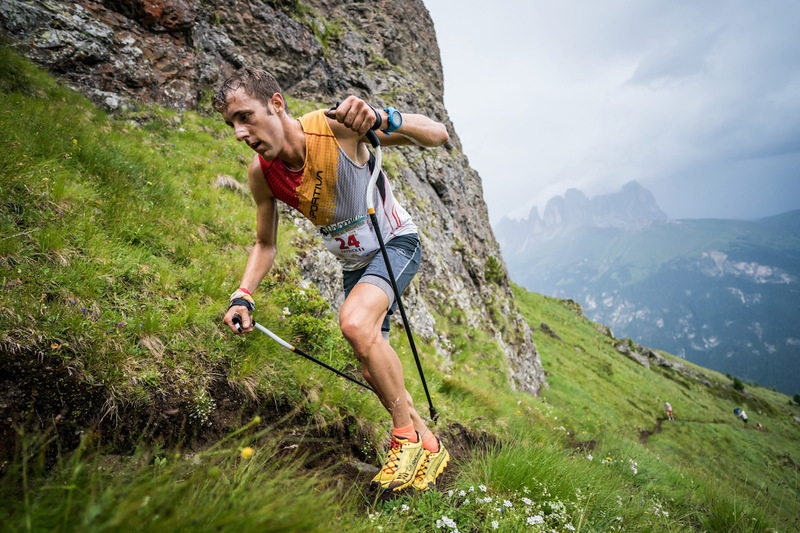 Since 2010, the Dolomites Vertical Kilometer® has represented a hub for the world’s top specialists and site of the first Vertical World Championships. 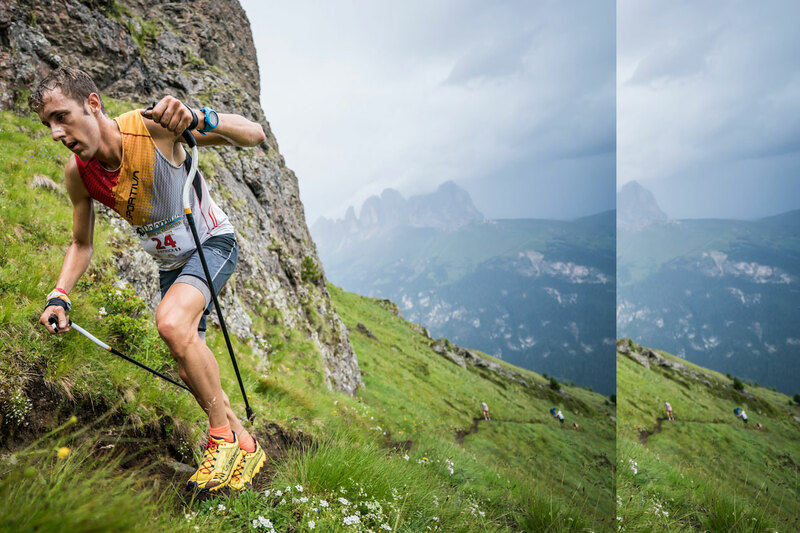 In 2018 the race name has changed to DoloMyths Vertical Kilometer®. The race offers a gruelling 1,000m ascent with steep stretches of 50% incline over 2.6 km, starting in Alba di Canazei (1,465m) to the summit of the Crepa Neigra (2,465m).  The start is individually timed with groups of 20 runners leaving every four minutes and is capped at 300 participants.